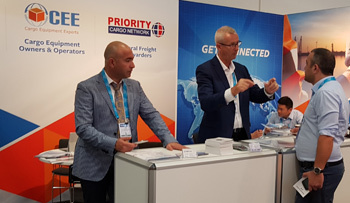 Priority Cargo Network was presented at the Breakbulk Europe 2018 in Bremen, Germany at the Quality Cargo Networks booth. Our team had a great time informing about our activities and meeting many interested parties. We welcome you back next year!